Before Half-Life 2’s release in 2004, Valve was hacked by a German hacker, who downloaded the incomplete game and spread it on torrent sites. 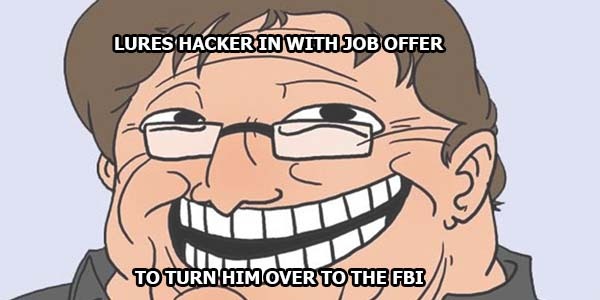 Newell contacted the hacker, tricking him into thinking that Valve wanted to hire him and planning to have the FBI arrest him upon arrival. Instead, the FBI alerted the German police and the hacker was arrested in his home.